Trump’s football fails began in 1984, when he bought the Jersey Generals, part of the United States Football League. Befoe Trump, the USFL was envisioned as a complement to the National Football League that would play in the spring, leaving the fall season to the NFL. For its first three years, the strategy was successful. But it wasn't enough for a bush leaguer like Trump. He shifted the USFL to a fall schedule, where the USFL would go head-to-head with the big league. 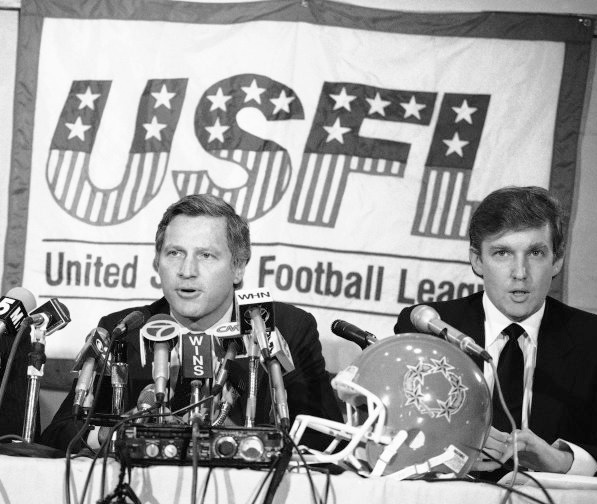 The decision crippled the USFL, who couldn’t compete directly with the NFL. 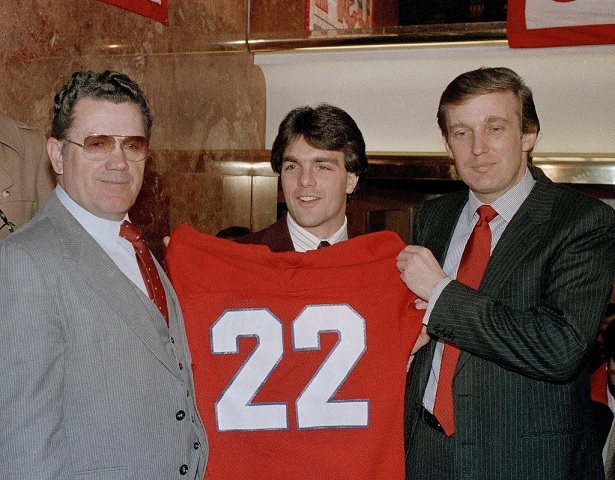 Trump even turned down a lifeline in the form of lucrative TV offers to broadcast USFL spring games. Trump’s plan was typical. 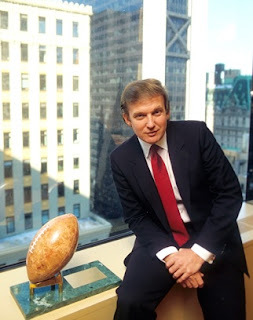 Rather than grow a new league, Trump hoped to force a merger with the NFL, which would provide huge financial returns for him. 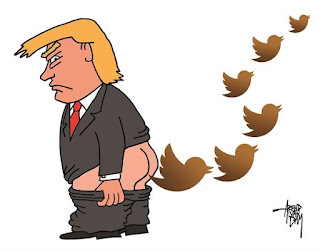 But things didn’t go Trump’s way. There was no merger. 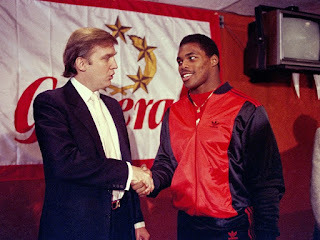 By 1986, the USFL, and Trumps get-rich scheme, was finished. Investors lost millions. 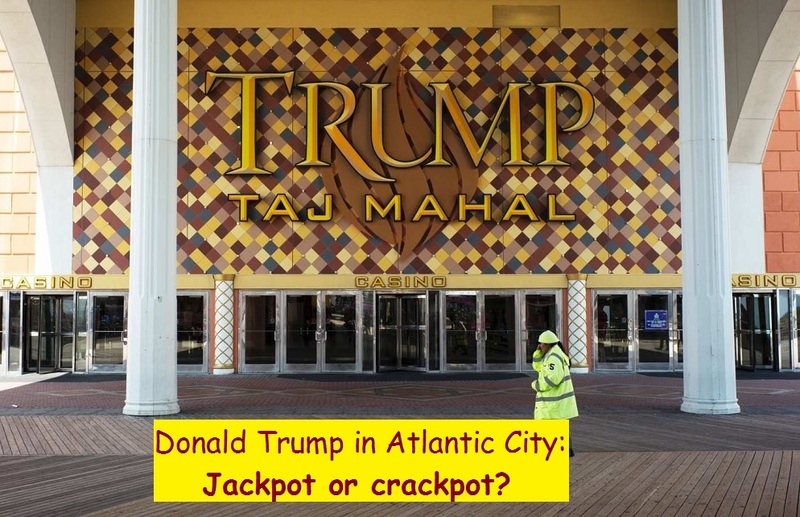 Trump’s later Atlantic City Casino fails would be a repeat performance costing investors billions. 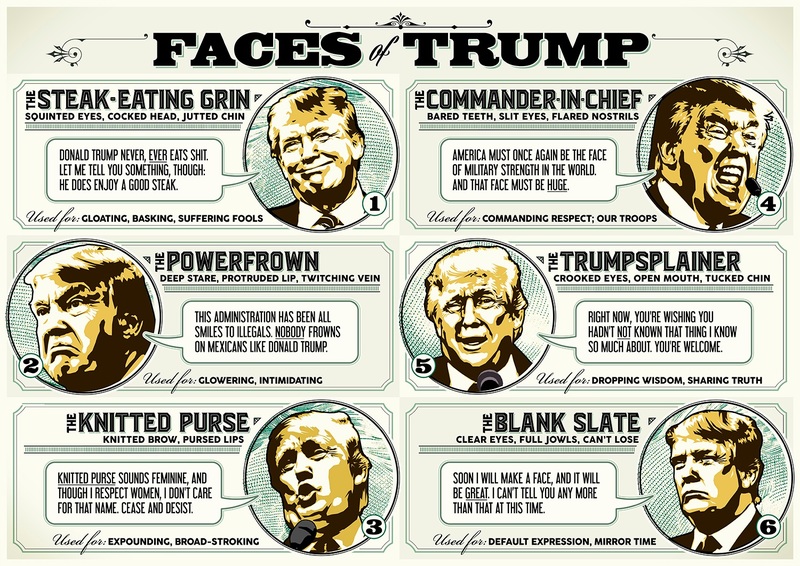 Trump’s presidential campaign was built on the claim that he’s a brilliant businessman worth $10 billion who turns every challenge into success. But Trump has never been that. 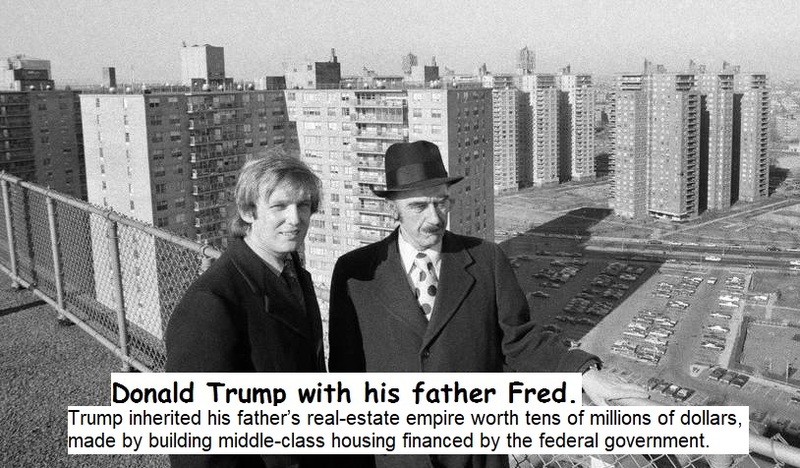 Instead, he was born into an exceedingly wealthy family and tried to build upon his father’s success with ever-riskier ventures, and by any rational measure, he failed again and again. 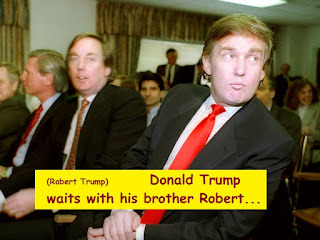 In 2003, it was reported that Donald and his siblings sold a portion of their father’s real estate holdings for around half a billion dollars. He’d have done better if he had never gone into business. 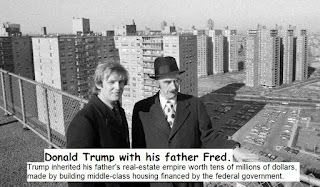 In 1982, Trump reported to New Jersey regulators a personal net worth of $321 million, almost all from his father’s legacy (Trump would later 'borrow down' the trust funds left to his brothers and sisters to finance his string of failures). 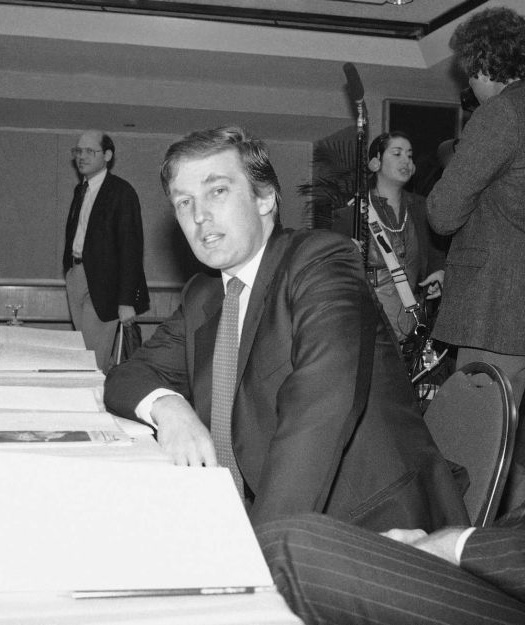 Two years later, a Trump lieutenant testified that his worth had not changed at all. In 2004, in reviewing his application for a loan, Deutsche Bank concluded he was worth $788 million. 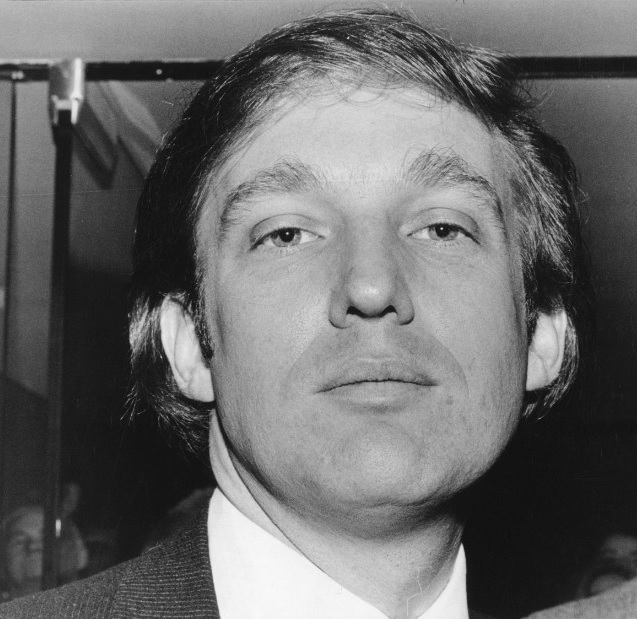 Trump claims that he is worth $10 billion; Forbes estimates that the real number is under $3.7 billion. Nobody knows the Truth - not even Trump. 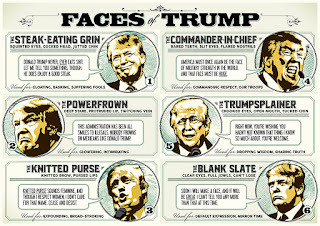 Donald Trump is at the pinnacle of confidence in every category of Making America Great Again™, and expert in only one: Making Donald Trump Look Great*. 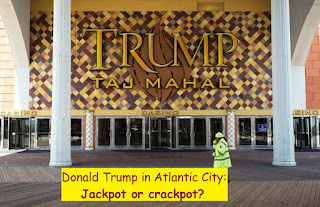 We have a great deal of confidence that he will take American governance and, like the USFL and Casinos, crash it. It doesn’t matter what policies President Trump claims to pursue. It doesn’t matter if his team operates with peerless efficiency (rather than the consistent chaos we have seen to date). He doesn’t know enough about either ends or means to understand how incompetent he is at both. Except, America’s working poor will pay the bills.